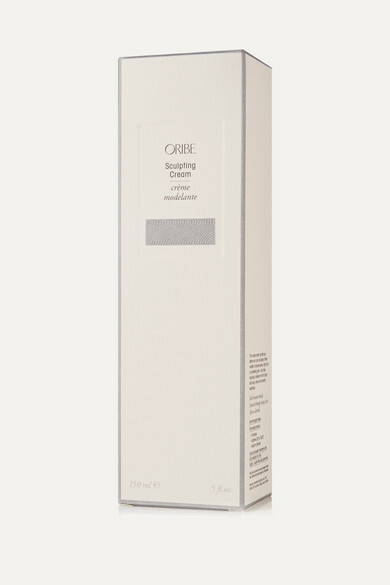 Oribe's 'Sculpting Cream' will add gentle structure and soft definition to any hairstyle. This gel-like formula is made with a combination of Aloe Leaf Juice, Hydrolyzed Wheat Protein and a Coconut-derived emollient that work together to give your strands body and shine. It's also resistant to humidity and protects against harsh UV rays, so it's a must-have to bring on vacation.